This facility, which is currently under construction at the EWMC, will expand the City’s organics waste processing capacity. 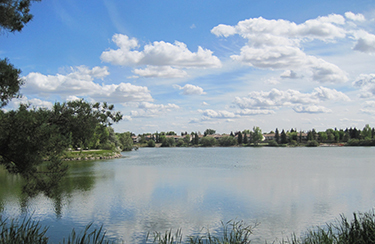 Learn about a pilot project the City undertook to assess the condition of Beaumaris Lake. 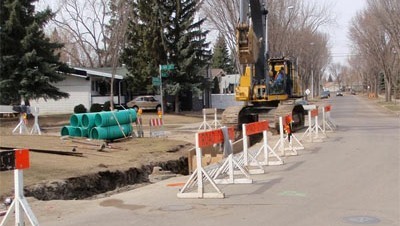 Work includes renewal or replacement of sanitary, storm and combined sewers in mature neighbourhoods.